SKILLS YOU NEED, ASK FOR THEIR CRS CREDENTIALS. In Kihei, Wailea and Makena it takes more than a couple of open houses to sell a home. 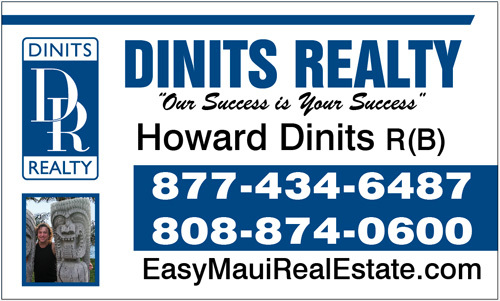 To sell a home in this Maui market you need an experienced REALTOR®, you need a Certified Residential Specialist (CRS). 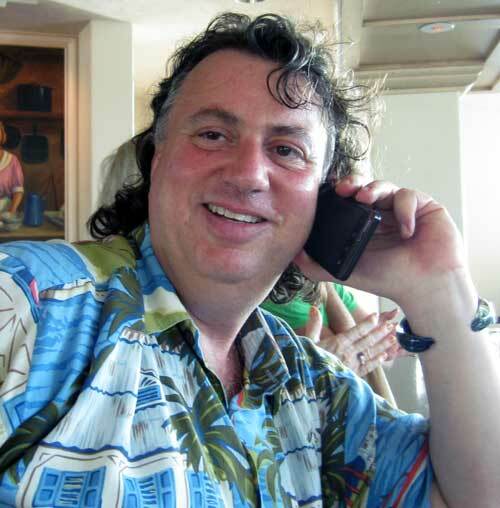 My name is Howard Dinits R(B) Certified Residential Specialist CRS and I have sold homes in softer markets in Maui than this. 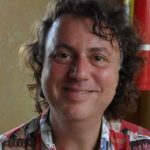 I am a Certified Residential Specialist which means I have a proven record of sales experience along with advanced professional training. I can help you navigate our increasingly complex real estate market and help you get you the best price for your home in the fastest period of time. Since 1977 the Council of Residential Specialists has been conferring the CRS Designation on agents who meet its stringent requirements. Currently, there are more than 33,000 active CRS Designees. 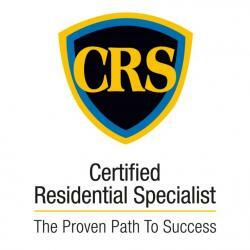 The Certified Residential Specialist, or CRS Designation, is the symbol of excellence in residential real estate. REALTORS® who have earned this credential did so by completing extensive training and by demonstrating significant experience in managing real estate transactions. Less than 3 percent of the more than 1 million REALTORS® working today can call themselves a CRS Designee. This group represents the elite performers in residential real estate.